Use this website to quickly find the most important information about Hobart International Airport: Flights, Departures, Arrivals, Parking, Car Rentals, Hotels near the airport and other information about Hobart Airport. Plan your travel to HBA Airport with the information provided in this site. Hobart Airport is the main international gateway of Tasmania. Hobart is the largest and the main city of the island of Tasmania, in Australia. The Tasman Bridge is one of the main spots in Hobart. 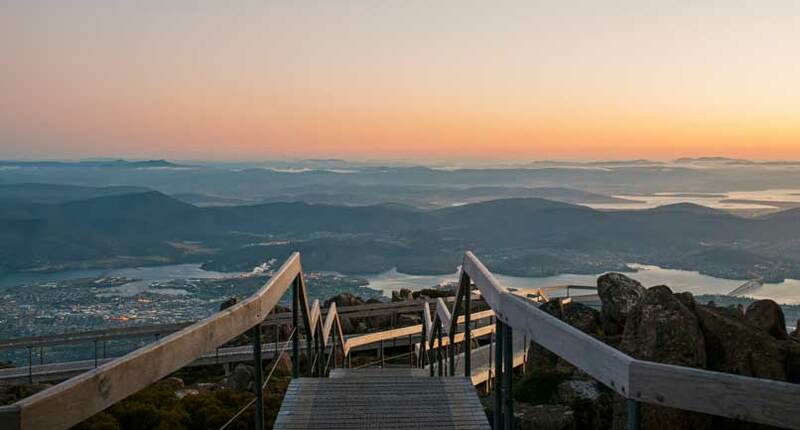 In Mount Wellington you will get an astonishing view of Hobart’s skyline! Hiking is also highly recommended. 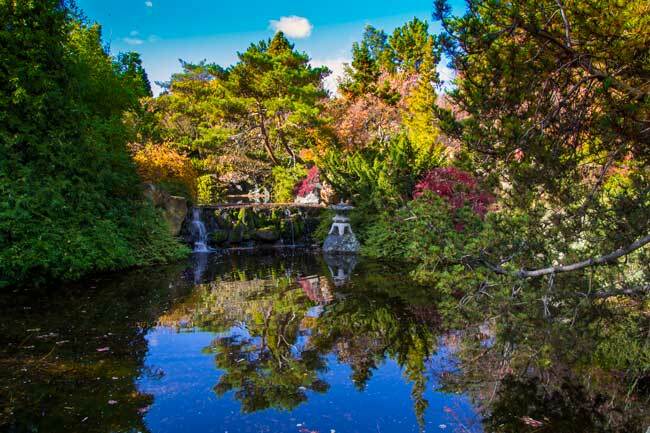 Hobart hosts the Royal Tasmanian Botanical Gardens, the second oldest of its kind in Australia. Hobart International Airport (IATA: HBA, ICAO: YMHB), is the main international gateway of the island of Tasmania, in Australia. It is located in Cambridge, at 17 kilometers northeast of Hobart, in a narrow peninsula. 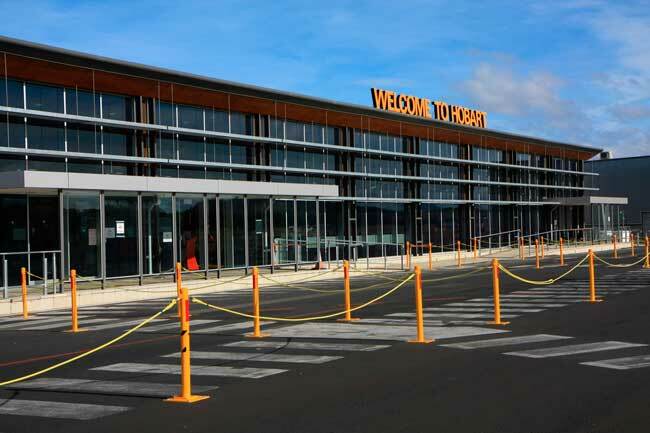 The main airlines serving Hobart Airport are Jetstar Airways, Qantas, Virgin Australia and Tigerair Australia. Even though, Hobart Airport hasn’t any international flights since 1998. Top domestic destinations from Hobart Airport are Melbourne, Sydney and Brisbane. Hobart Airport handled 2,186,358 passengers in 2015. Hobart is the largest and the main city of the island of Tasmania, in Australia. It is located in the south-east coast of Tasmania, on the estuary of the Derwent River. The city was founded as a penal colony of the British empire in 1804 which view a huge growth on the first quarter of the 20th century on industry as well as because of the immigration influx after WWII. Nowadays, its port serves for many of the operations and touristic expeditions to Antarctica. 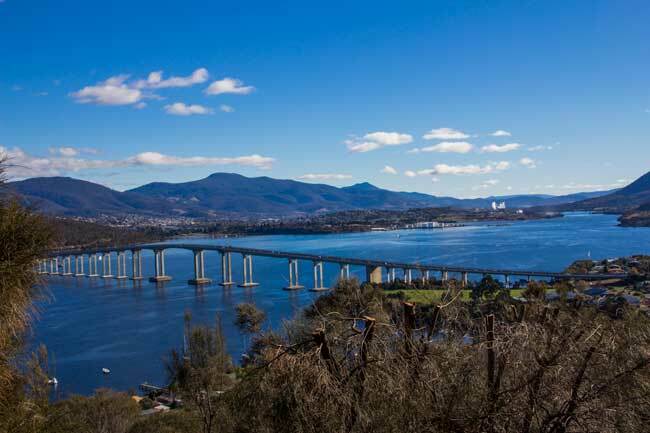 Regarding tourism, Hobart is the main touristic hub given many of its popular attractions such as the Royal Tasmanian Botanical Gardens, the second oldest of its kind in Australia, the Tasman Bridge and the Hobart Synagogue – the oldest one in Australia. While your visit in Hobart, you should visit Mount Wellington. You can access to it by Fern Tree. 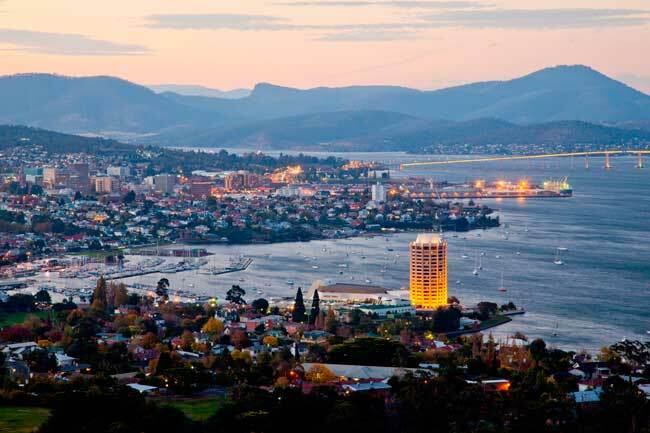 You will get an astonishing view of Hobart’s skyline! Hiking is also highly recommended in Mount Wellington, since its counts with its own biodiversity.